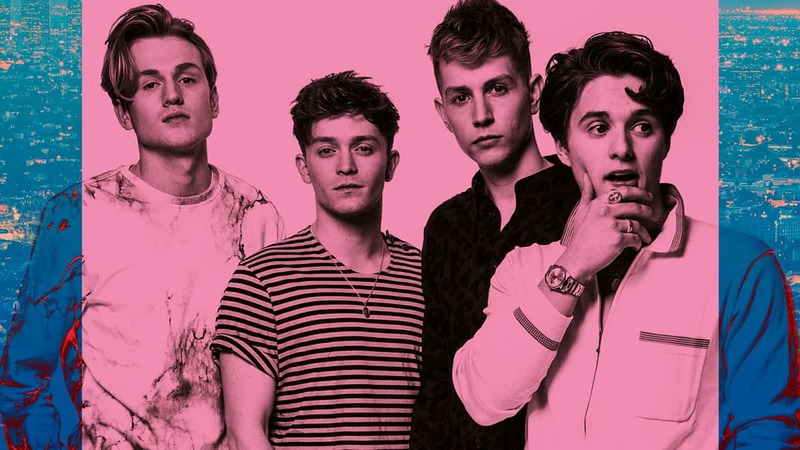 The Vamps announce UK arena tour for April 2018, also featuring Jacob Sartorius and New Hope Club! 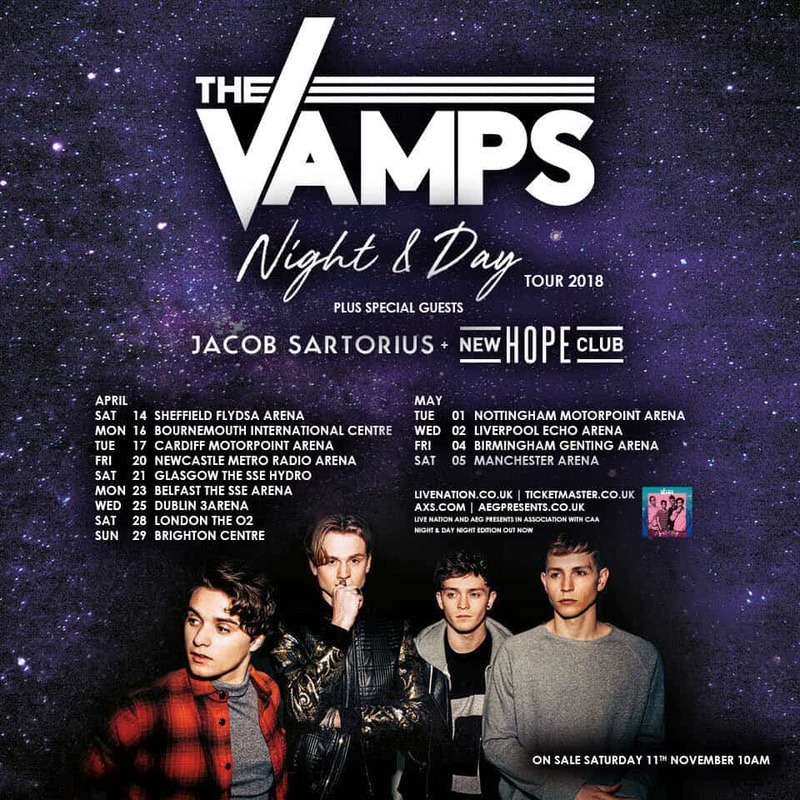 The Vamps are going on tour with Jacob Sartorius and New Hope Club! They’ve revealed the dates of their tour, which will will be called the ‘Night & Day UK tour’. Consisting of Brad, James, Connor, and Tristan, the lads have just had their biggest hit to date with their third album Night And Day. The 11-date tour will see them venture around the UK over the course of about a month. Tickets go on sale 11th November at 10am.